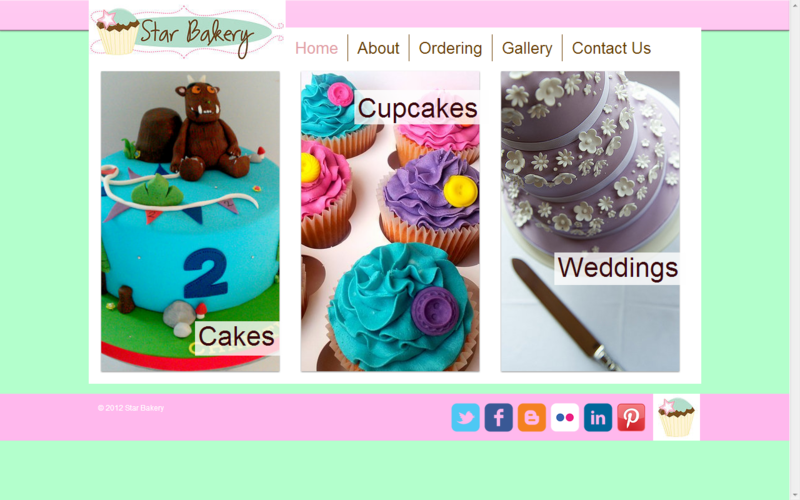 My sugar coated life...: Star Bakery website gets a facelift! In 2008, Star Bakery was a dream. 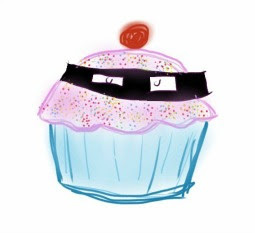 A little hobby that took up some time and filled me with endless hours of baking pleasure. 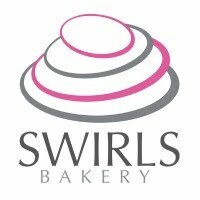 In 2009, one of my lovely friend's offered to create a website for me which would showcase my work and get me established as a serious cake business in Notts. And in 2012, I finally decided to revamp that original website to fully showcase my work and the cakes I still offer.